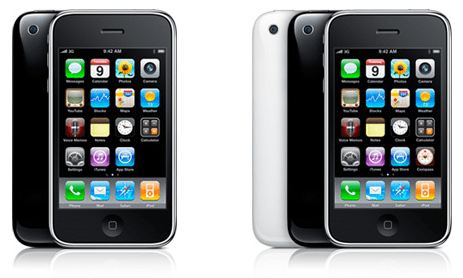 Apple announced a new version of iPhone named iPhone 3GS in WorldWide Developer Conference (WDDC) 2009. In the two hour long event, Apple also unveiled the new 13 and 15 inch MacBook Pro, Snow Leopard, Safari 4 and iPhone OS 3.0. The new iPhone 3GS has a new processor, which is two times faster than previous generation iPhones. Supports faster 7.2 Mbps 3G standard which means faster internet. iPhone 3GS has a new 3 Mega Pixel Camera. Supports Video- 30 fps VGA. Auto focus, Auto exposure, and Auto white balance in both image and video modes. Macro and low light mode- finally!! 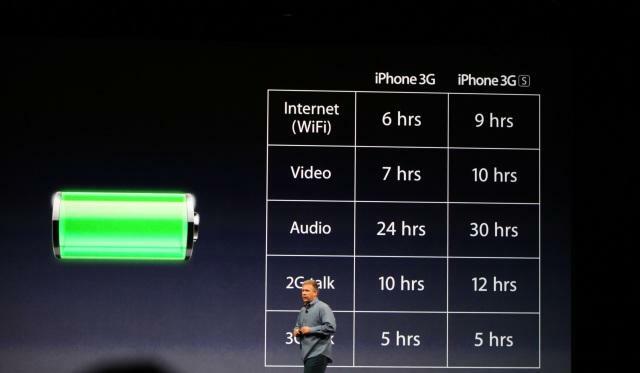 12 hours of talk time on 2G and 5 on 3G, with a up to 300 hour standby time. Up to 9 hrs on WiFi. Video playback is 10 hours and 30 hours for audio. 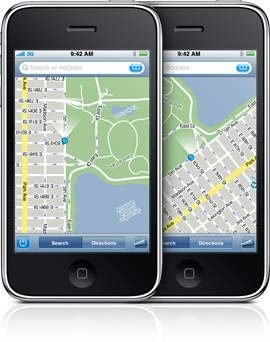 Usual features from iPhone OS 3.0- MMS, Video, Copy and Paste, Spotlight Search and Voice Memo. A new built in Magnetometer, which shows direction in google maps. Voice Control- Now control your iPhone using voice commands. New accessiblity features- zooming on videos, inverted video and voice over touch. The new iPhone 3GS will be available on June 19th. We dont know about you, but this baby is worth its price. Although most of the software features are already available on jailbroken iPhones, but because of the extended battery life and the new 3 MP camera, this new iPhone would be a hit.